Looking to buy a New Suzuki, Used Car or Demo Suzuki from our Hamilton East dealership? 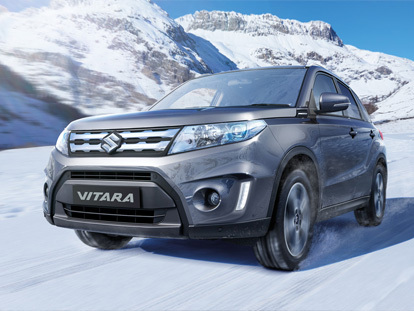 Make sure you take advantage of the fantastic Suzuki specials on now at Kloster Suzuki. Browse our range of excellent specials online now. For more information or to enquire, make sure to Contact our friendly sales team today.